Wednesday marks another historic anniversary. It’s the day the RMS Titanic departed Southampton on her maiden voyage. The Titanic, premier ship of the White Star Line, represented the utmost in luxury. She was a marvel of modern engineering. Sixteen watertight compartments featured remotely activated watertight doors. There was no way seawater could enter the compartments, and even if it did, more than four compartments would have to flood before the ship would be in serious jeopardy. 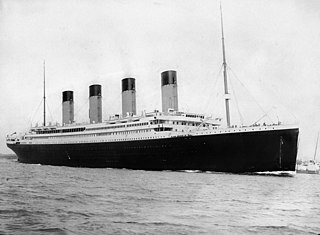 The Titanic was designed to carry 833 First Class Passengers, 614 Second Class Passengers, and 1,006 Third Class passengers. The White Star Line divided Third Class accommodation into two parts, with single men in the forward area, and single women and/or families traveling at the opposite end of the ship. Passengers had the luxury of cabins, rather than sleeping in open berths. But the real glitz was in the First Class area with its seven-foot deep heated salt water swimming pool, a gymnasium, a squash court, and a Turkish bath which sounds like what we call a full-service spa. The Titanic also boasted electricity and the Marconi wireless system of communications. When she launched on April 10, 1912, the Titanic didn’t have a full complement of passengers. A national coal strike had disrupted shipping schedules, and many potential passengers decided to defer passage until after the strike ended. Total passengers aboard were a mere 1,317 —324 in First Class; 284 in Second Class, and 709 in Third Class. In case of emergency, there were twenty lifeboats. 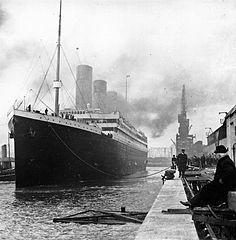 After departing Southampton, the Titanic called at Cherbourg, France and Queenstone, Ireland to take on passengers, and set sail for New York. Icebergs weren’t unexpected in April. Other ships sent observations of icebergs drifting near the Grand Banks off Newfoundland. As was standard practice, the captain ordered the Titanic to continue at full speed, and stationed a lookout. On April 14th at 11:40 p.m., the lookout spotted an iceberg and alerted the bridge. The First Officer ordered the ship to steer around the iceberg and stopped the engines. Too late. The starboard side of the ship struck the iceberg, creating a series of holes below the waterline. The hull wasn’t punctured, but dented on impact which caused it to buckle and separate. Seawater seeped in, breeching five watertight compartments. 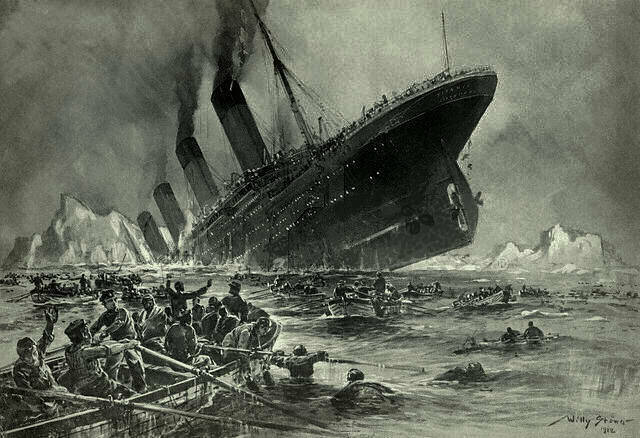 As seawater spilled across the compartments, the Titanic began to sink, bow first. At 2:20 a.m. on April 15th, the forward deck slipped underwater; the seawater poured in, and the ship began to break in two. At 4:00 a.m., the Carpathia arrived at the scene and began picking up survivors. Among the Survivors . . .
Out of 1,317 passengers, 492 survived. Sixty-one percent were in First Class; 42 percent in Second Class, and 24 percent in Third Class. Of the survivors, 75 percent were women; 20 percent were men, and 24 percent were crew members. 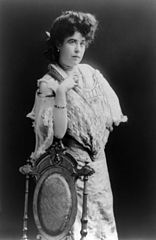 The First Class passenger list included some of the richest people in the world among them John Jacob Astor IV, and his bride Madeleine; Margaret Brown, better known as the “unsinkable Molly Brown,” and silent screen actress Dorothy Gibson. 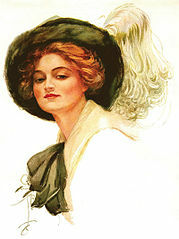 More about these passengers and how the memory and myth of the Titanic lingers in our culture in next week’s blog. RMS Titanic Departing Southampton. April 10, 1912. 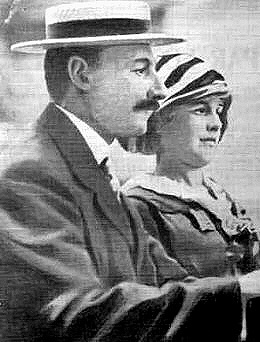 John Jacob Astor IV and his wife Madeleine. Iceberg and Titanic by MechBrowman. 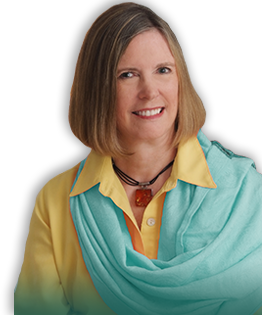 Diana Leagh Matthews. “First Class Life on the Titanic.” A Look Thru Time. April 10, 2012.